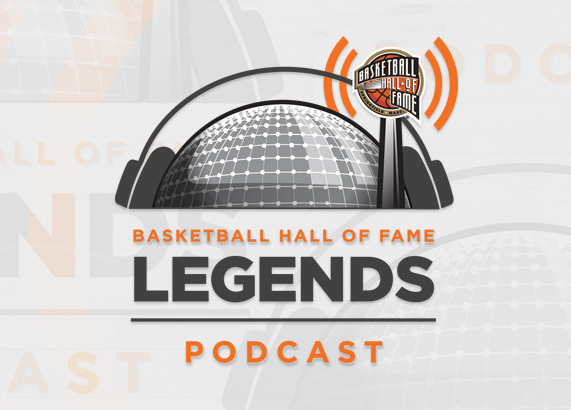 The Legends Podcast gives our listeners an in depth look into the greatest basketball stars of the past, present and future. 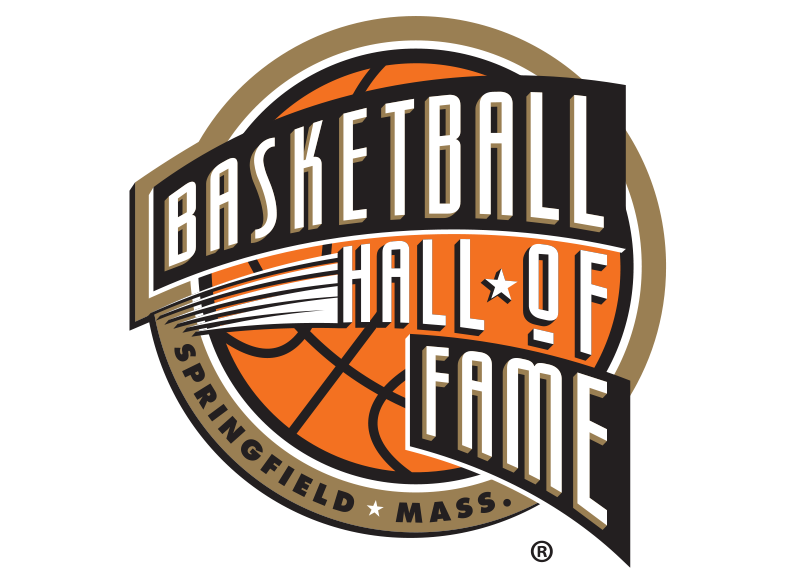 Our premiere event, Enshrinement Weekend, where the new class to the Hall of Fame is honored and joins the ranks of Basketball's Finest. 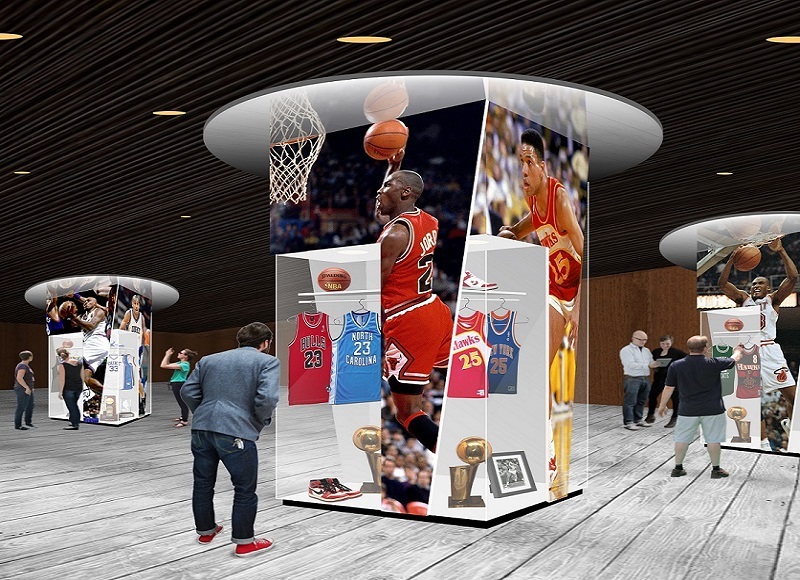 The Players Locker Room focuses on individuals, their stories and their experiences. 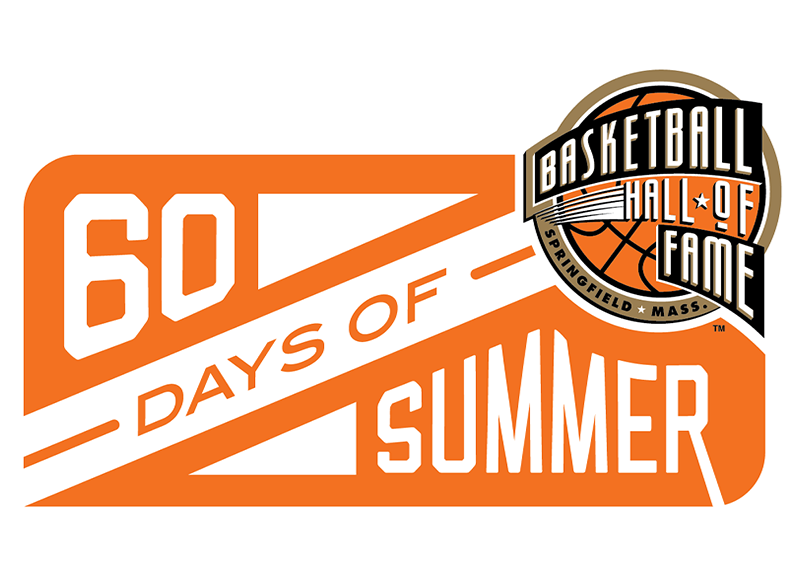 The 60 Days of Summer program offers 60 consecutive days of family oriented interactive museum programming all July and August. 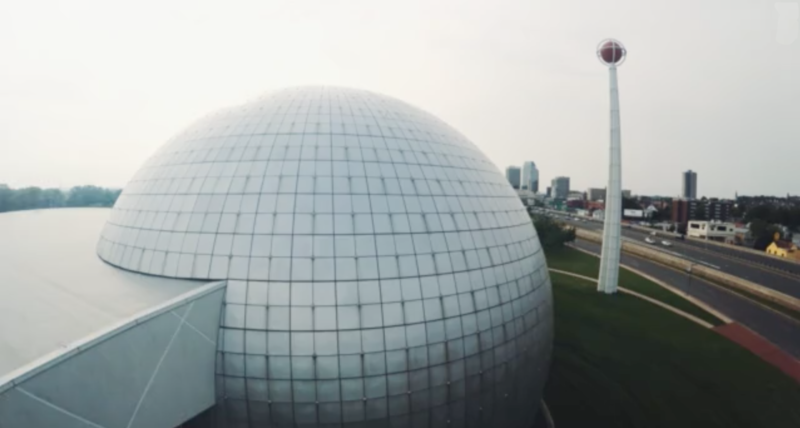 Get your name engraved on the Basketball Hall of Fame Exclusive Legends Ball. 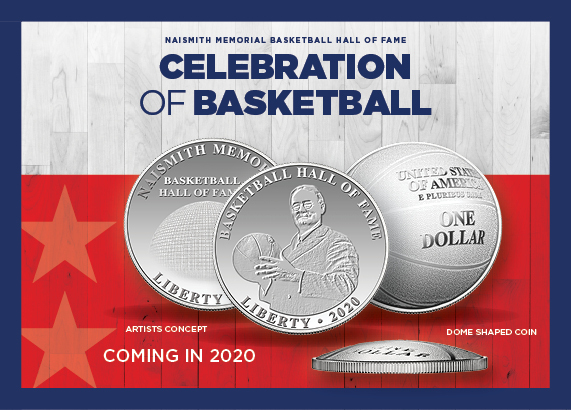 Class of 2018 Enshrinement Magnet is the perfect souvenir for the NBA fan. Our Class of 2018 Enshrinement T-Shirt. Made of 50% cotton and 50% polyester. Our Class of 2018 Enshrinement Mug is perfect for your favorite cup of coffee or tea.